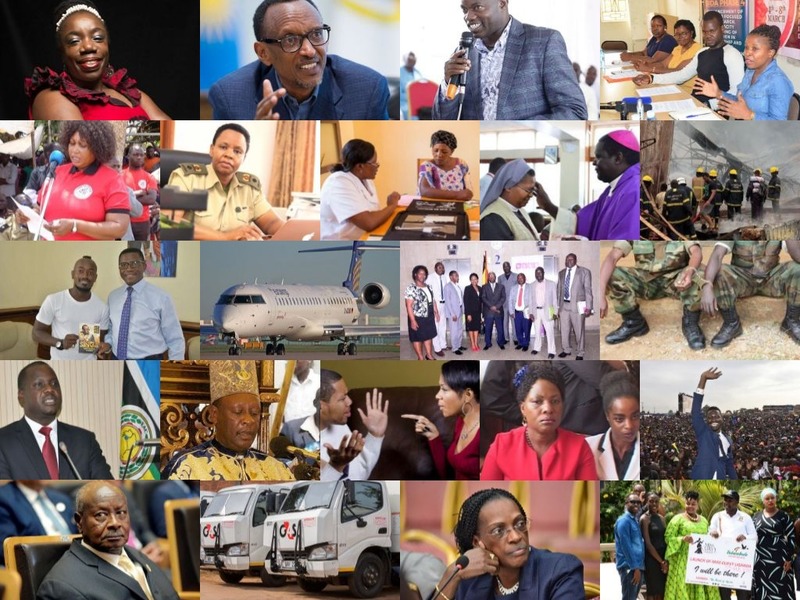 KAMPALA – The Uganda-Rwanda frosty relations dominated the news agenda of the week as Rwanda openly accused her neighbour of funding subversive activities in her territory, an accusation Uganda denies. Defence Minister Adolf Mwesige moment of embarrassment before his boss President Museveni and youthful MP Bobi Wine’s declaration of 2021 presidential candidature are also some of other stories that rounded off the week. Capping an eventful week, President Museveni hit out at unnamed people who have an intention of destabilising Uganda, maintaining that the country has a very huge capacity at protecting herself as well as taking on its enemies. “Those who want to destabilise our country do not know our capacity. It is very big. Once we mobilise, you can’t survive,’ Mr. Museveni said on Saturday. His comments seem to have invited his Rwanda counterpart Paul Kagame, who for the first time spoke out directly about the cause of the recent frosty relationship between Kigali and Kampala that led to the closure of Katuna border late February where he said his country had been provoked to take certain actions. He also alleged that some of the Rwandans who are put in prison by Uganda’s CMI is on the advice of RNC. “There is the case of a man who has been in prison for two years after he refused to be recruited by RNC,” Kagame is quoted on the Rwanda presidency twitter handle. 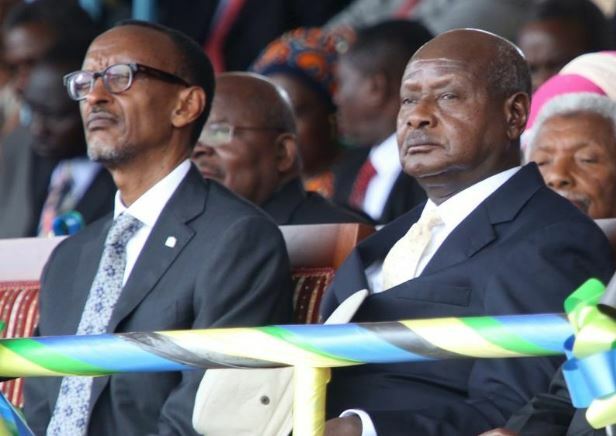 Kagame poured his frustrations to Museveni after meeting Tanzania’s John Pombe Magufuli and South Africa’s Ramaphosa. Details of the meeting with both leaders were not disclosed. But it is understood Mr. Kagame was politely advised to pursue dialogue. Just few days ago, Rwanda’s foreign affairs minister Dr. Richard Sezibera said Uganda is hosting its armed adversaries, restricting movement of Rwandan goods on its territory and tormenting its citizens. But the RNC Secretary General Gervais Condo on Tuesday told the media that Rwanda has had bad relations with all her neighbours even before their organisation was formed. “It’s not RNC that has caused wrangles between Rwanda and its neighbours. Rwanda has problems with Burundi, Tanzania, DR Congo and now Uganda. This can’t be RNC,” Mr Condo told the media. In the same week, there were media reports that Rwanda was amassing troops near its border with Uganda and advised its nationals from travelling to Kampala. The East African Manufacturers’ Association (EAMA) in the same week joined calls for the leadership of Rwanda and Uganda to work out a way to resolve their differences. The grouping of more than 100 industrialists from within the East African Community EAC bloc wants the two countries to do what they preach about regional integration. EU-EAC PTA is the East African Community-European Union Preferential Trade Agreements which allow tariff-free access to EU markets for some goods and opens up EAC. 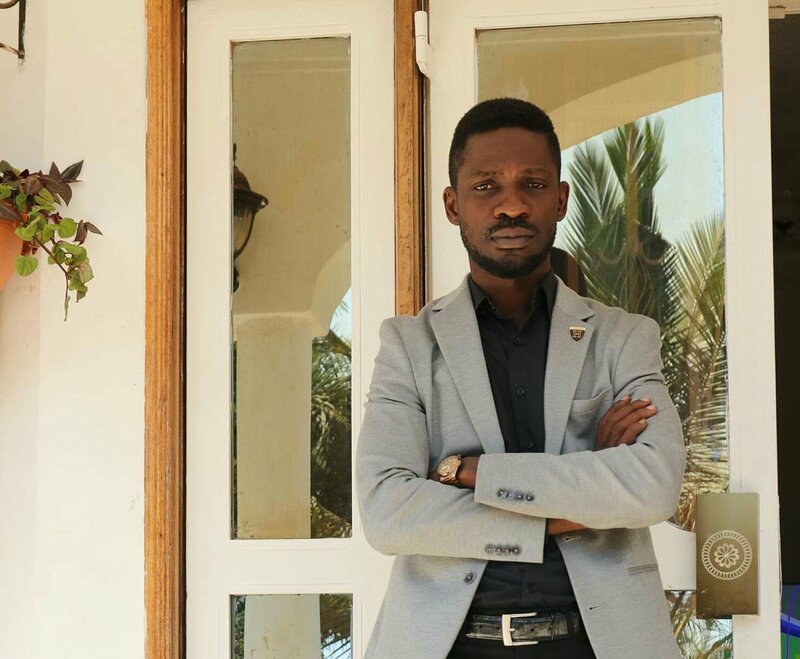 In other news, Parliamentarian and Musician Bobi Wine declared his intentions to battle long-serving president in next polls. The declaration has since created a heated debate on whether the opposition will back him as a single candidate to take on President Museveni whose party already endorsed. In Bunyangabu district, Mr Museveni warned authorities against feeding him on lies especially on issues related to service delivery in the area. The warning stemmed from the submission of Adolf Mwesige, the Defense and Veterans Affairs Minister who also doubles as the Bunyangabu County Member of Parliament, who noted that the district was running smoothly without any challenges. The minister claimed that all roads in the district have been repaired and electricity extended to all sub-counties. However, to the president’s shock, residents opposed the minister’s submission, saying he was lying. They said most of the roads in their sub-counties are in the sorry state, while some of their sub-counties don’t have power. The president called forward one of the residents identified as Ramathan Happy to give him details about the minister’s lies. Ramadhan told the president that Kabonero Sub County doesn’t have power while in other sub-counties, electricity stops at the main road. 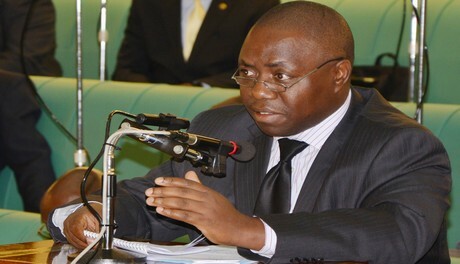 Mr. Mwesige quickly admitted that it was false that all areas had been connected to electricity but said efforts are underway to ensure they get connected. Museveni said it was a very wrong move by the minister to show that all is well in the district.